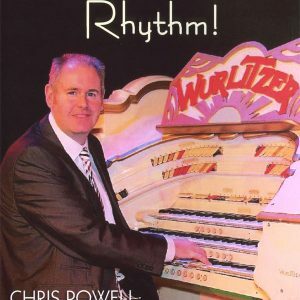 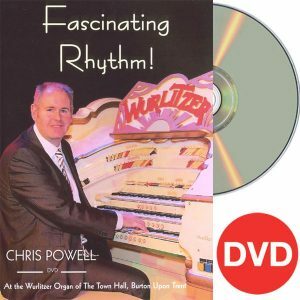 Chris Powell – Fascinating Rhythm (DVD) Back in Stock! 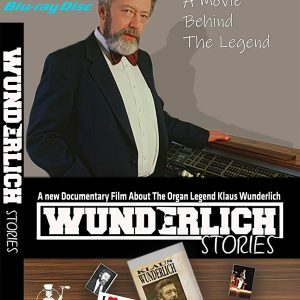 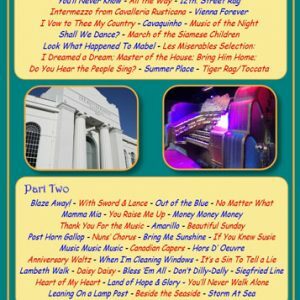 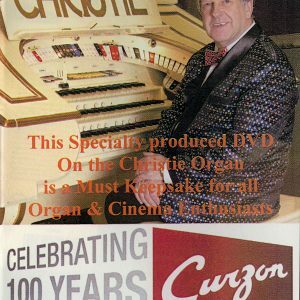 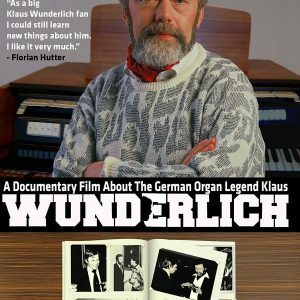 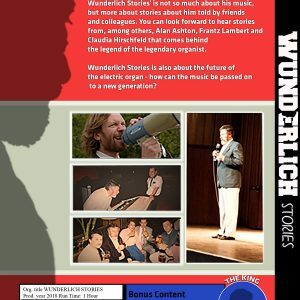 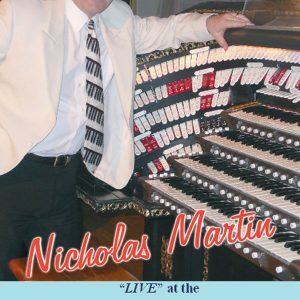 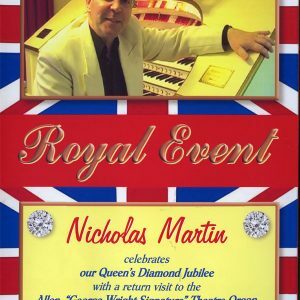 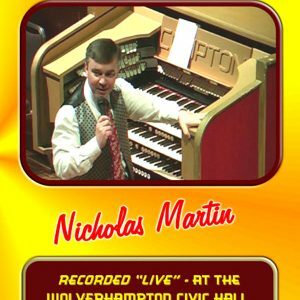 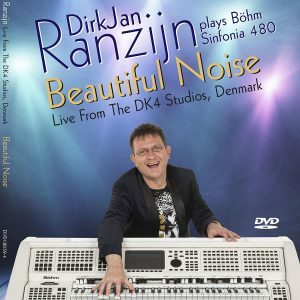 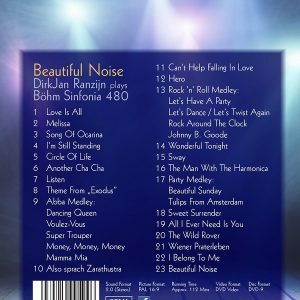 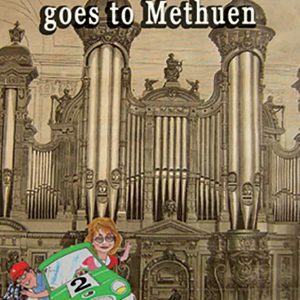 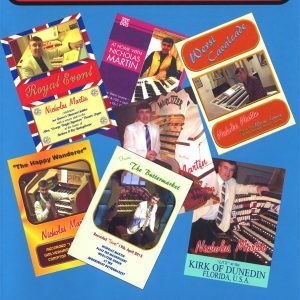 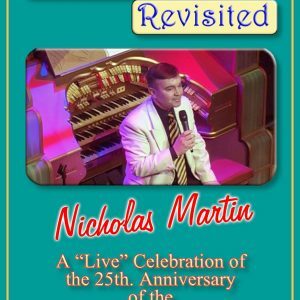 2014 release at the Burton Upon Trent Town Hall Wurlitzer. 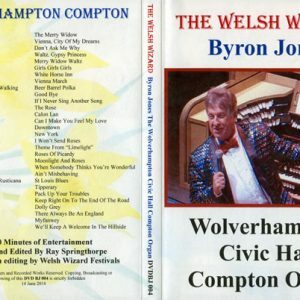 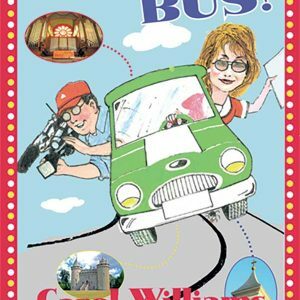 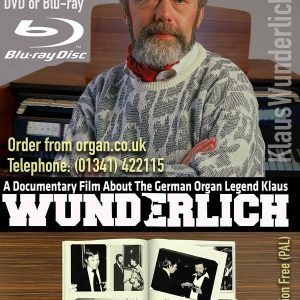 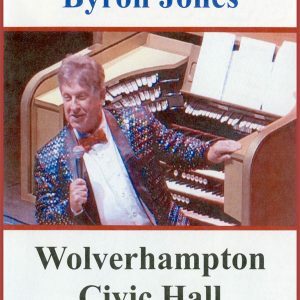 2014 release at the Compton organ in Wolverhampton Civic Hall.